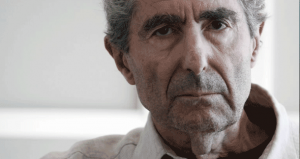 Philip Roth has made his last public appearance, this on the heels of an announcement in late 2012 that he would no longer be writing. 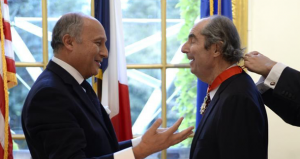 The Pulitzer-winning author (retired) was presented the award at the French Embassy in New York on Friday for his contribution to literature and his “long relationship with France”. 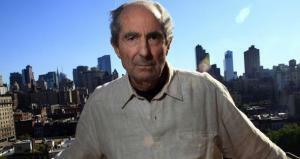 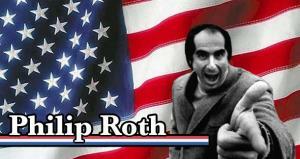 Philip Roth tries to correct Wikipedia inaccuracies about "The Human Stain" and is told he's not a credible source.